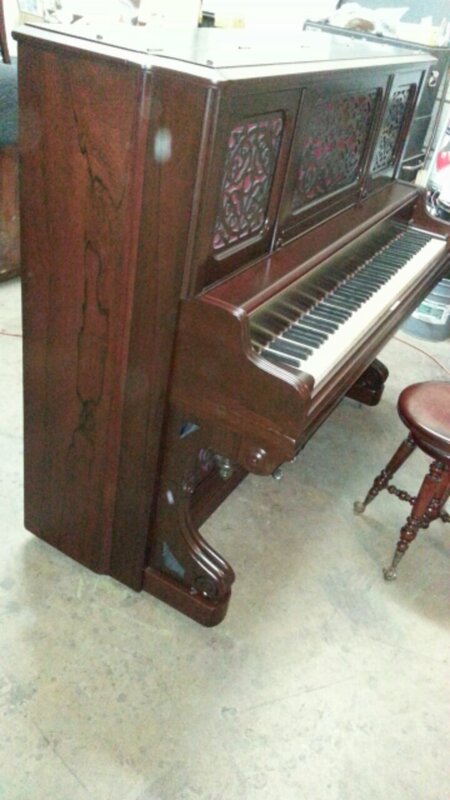 This piano was made circa 1880s. 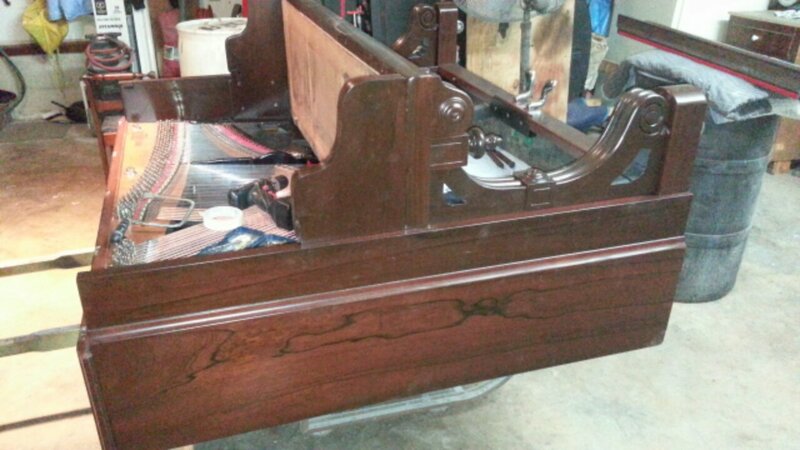 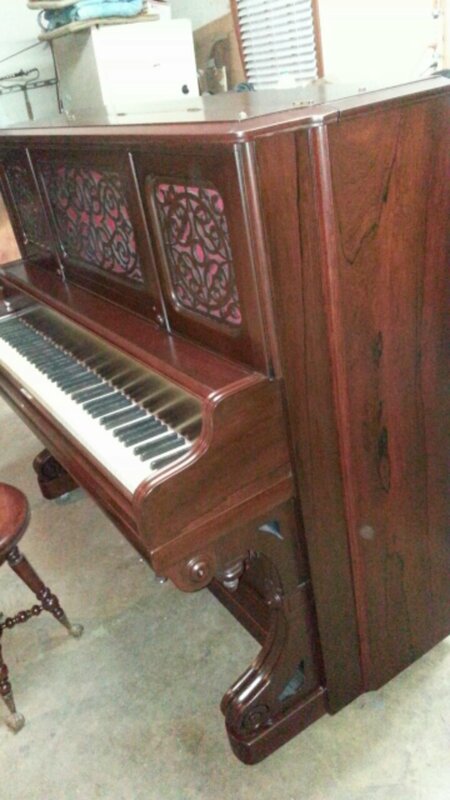 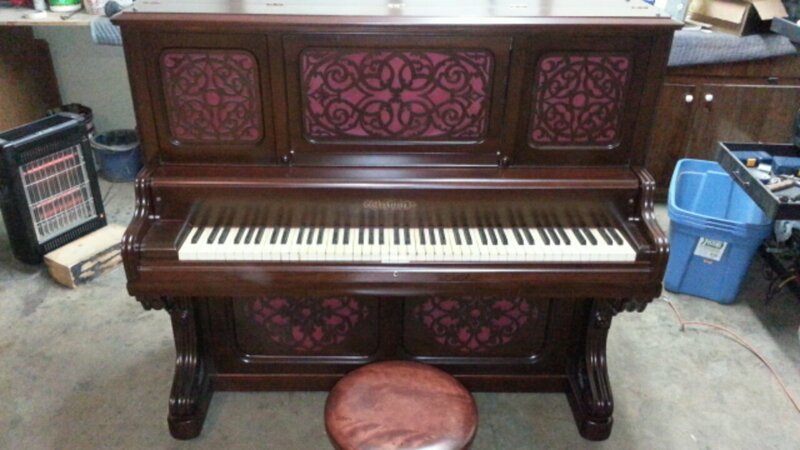 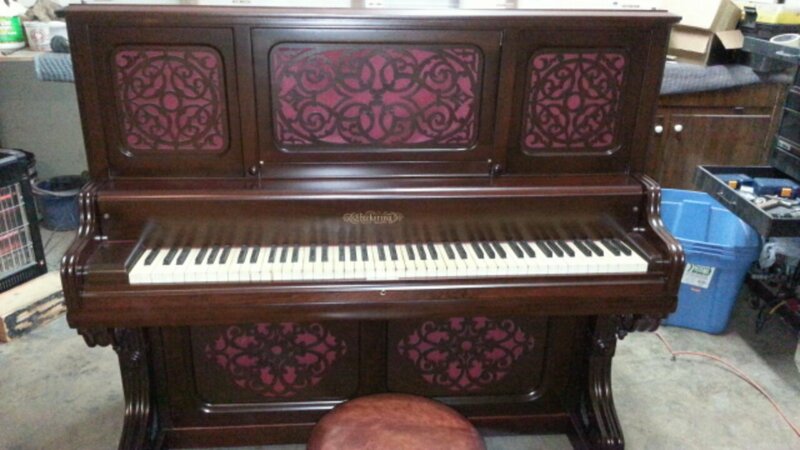 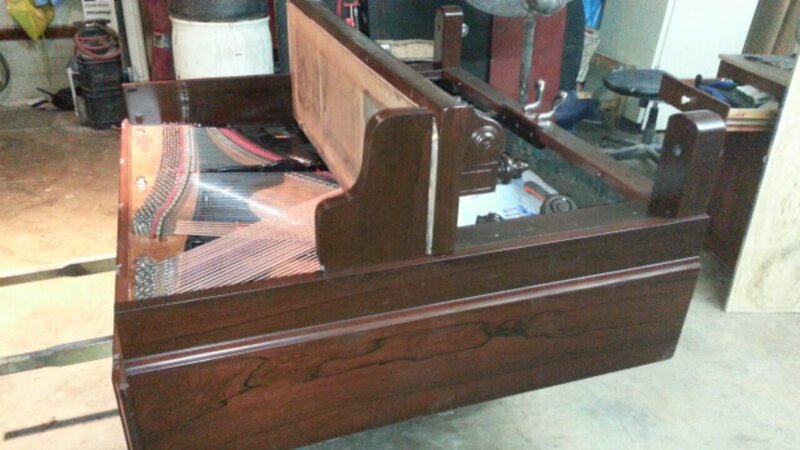 It is a great example of Victorian era piano making. 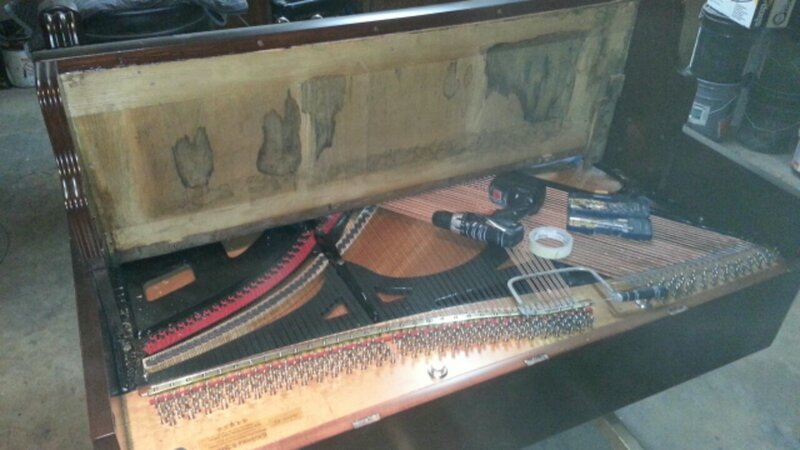 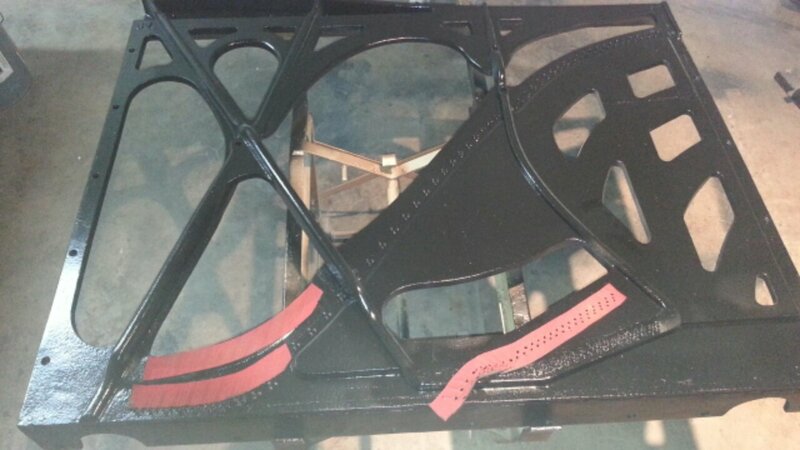 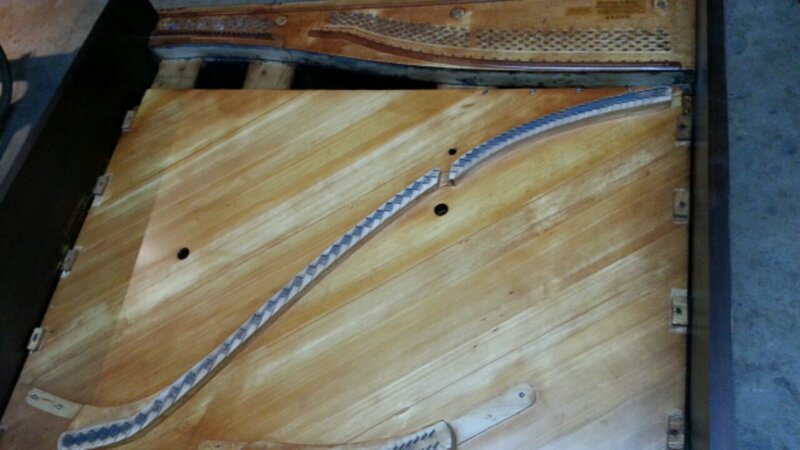 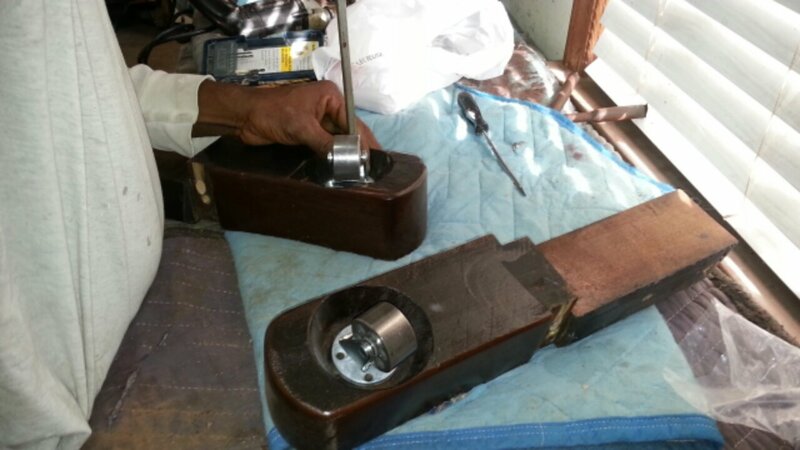 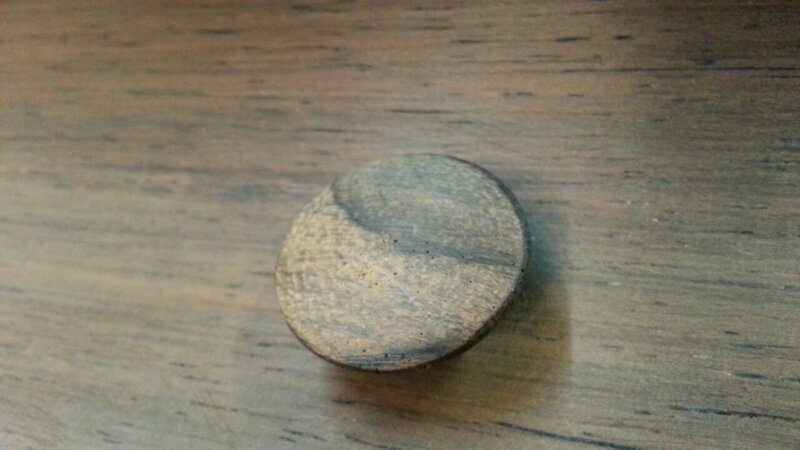 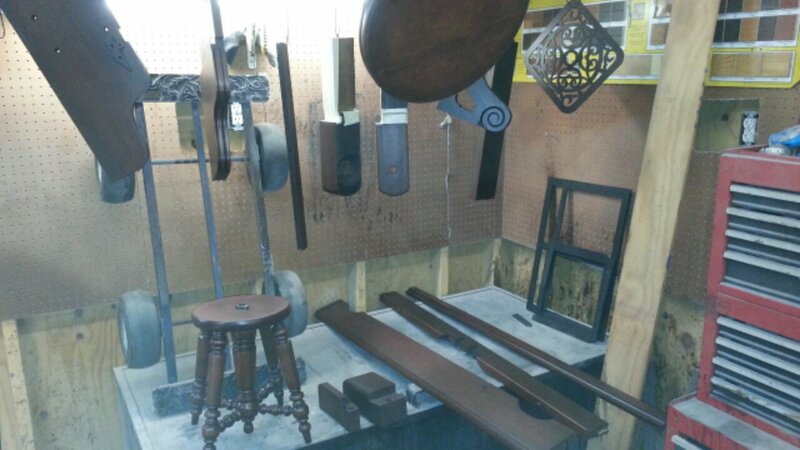 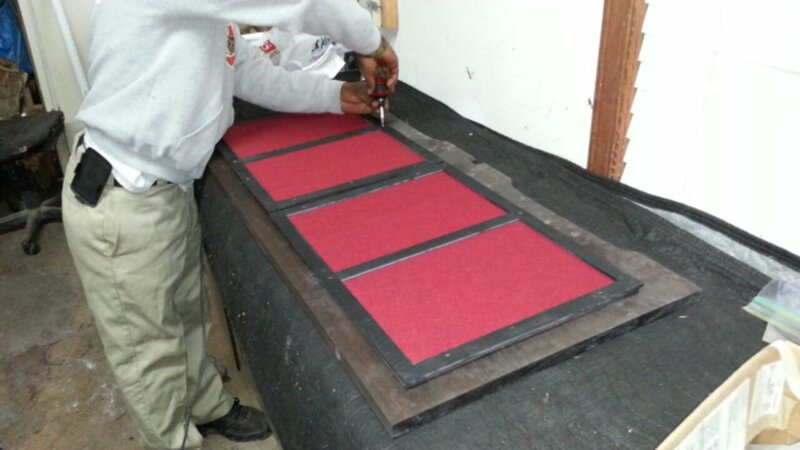 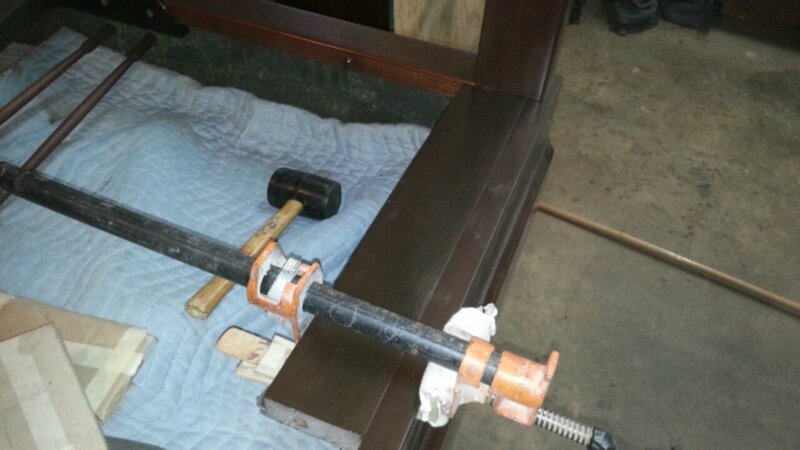 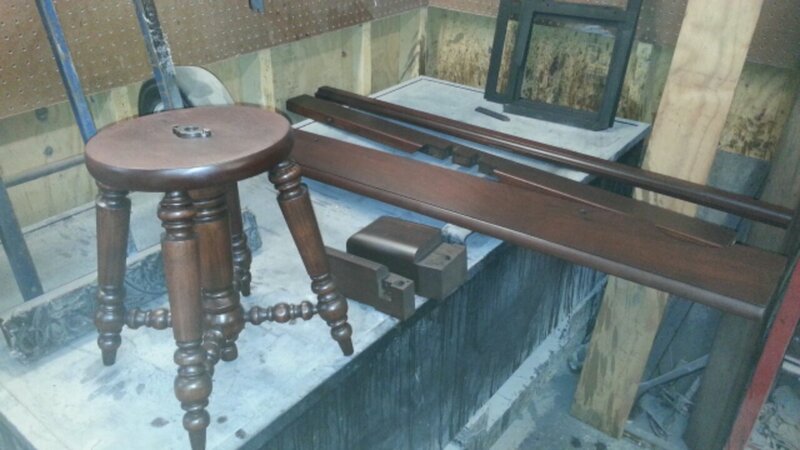 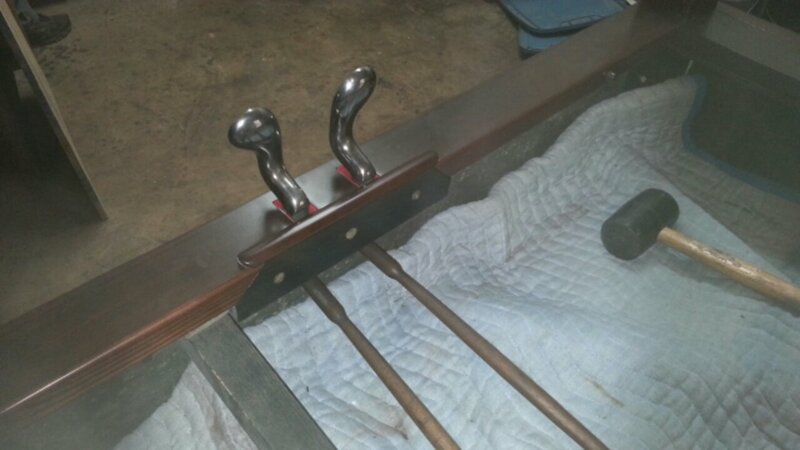 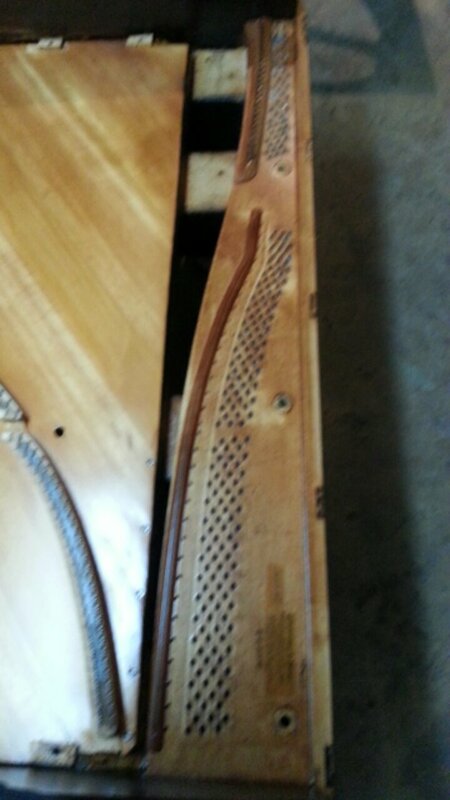 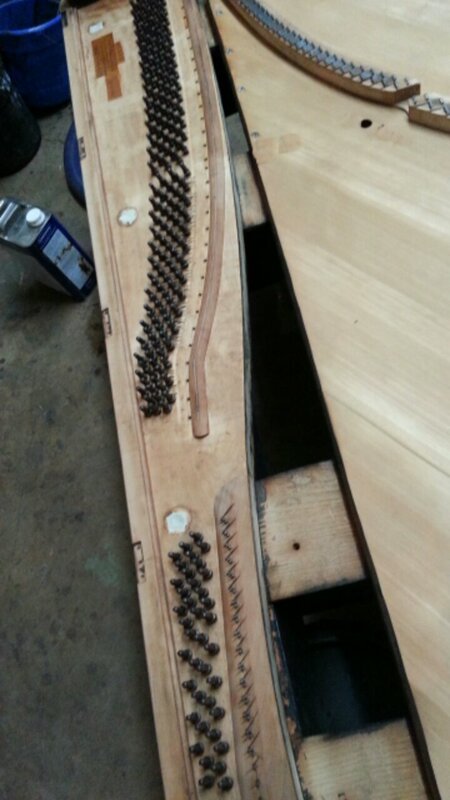 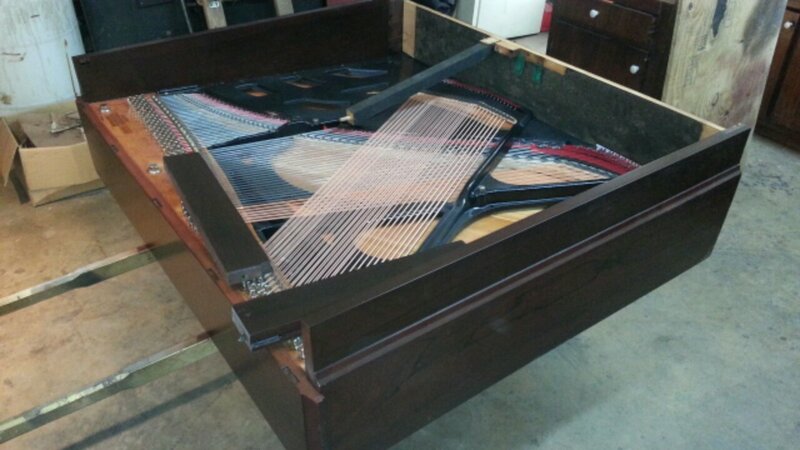 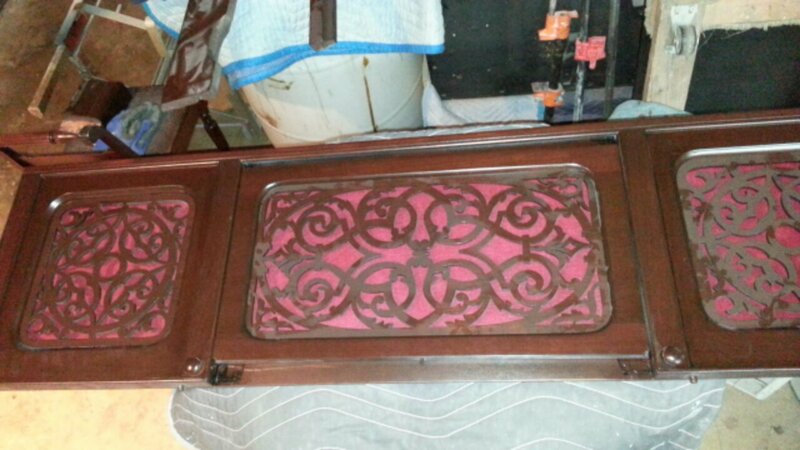 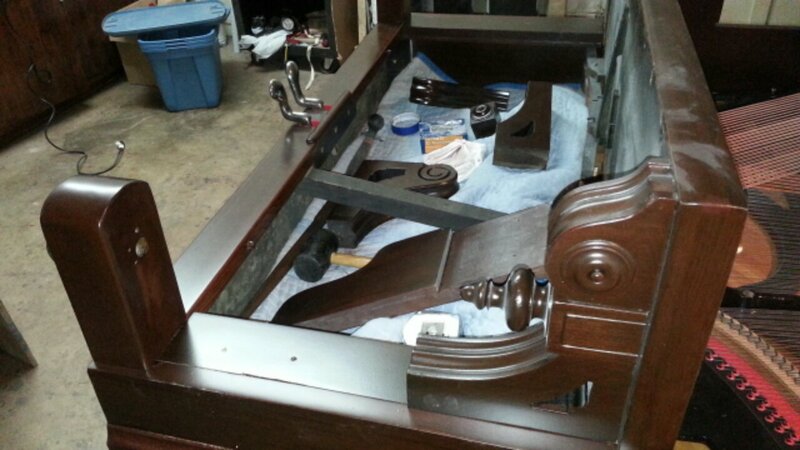 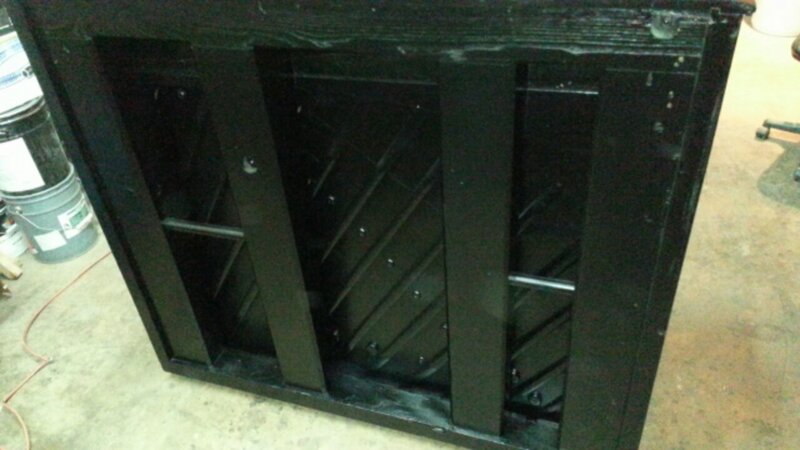 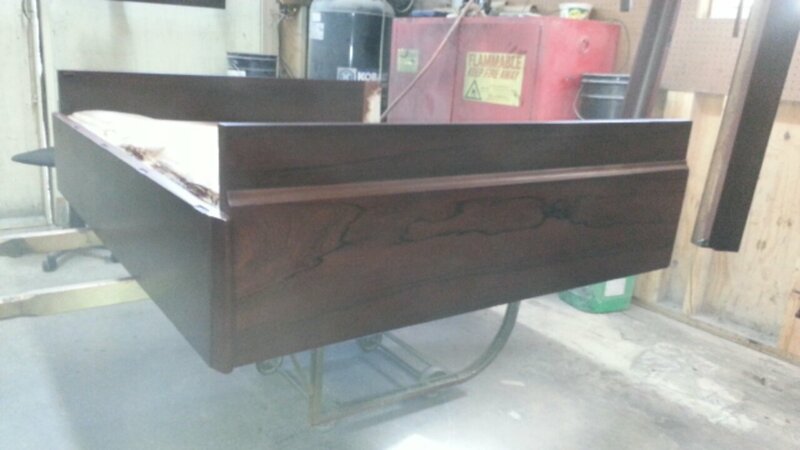 The piano restoration will consist of cabinet restoration and piano restringing. 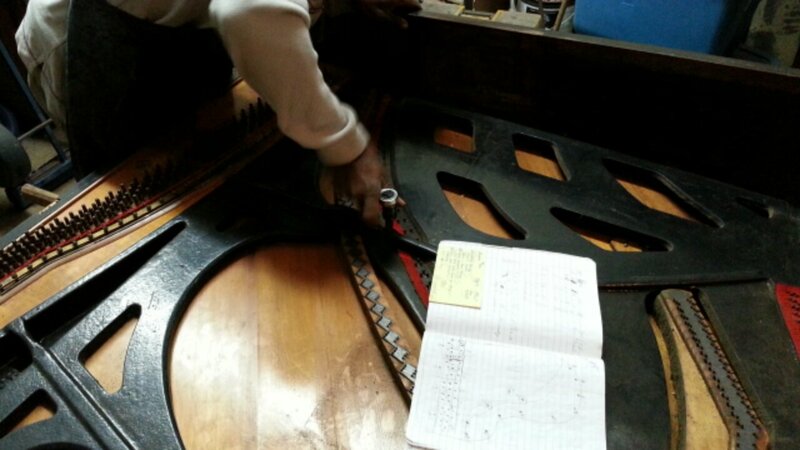 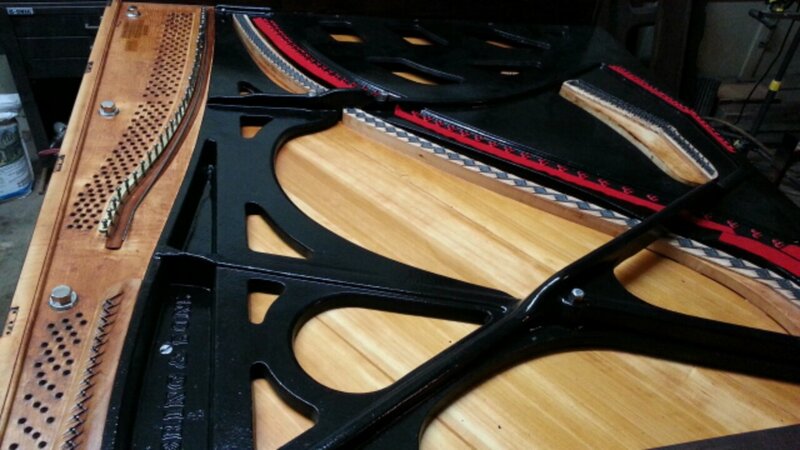 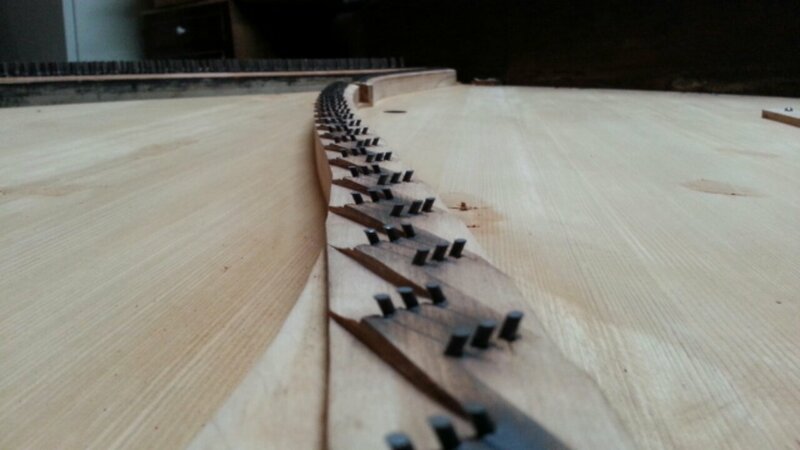 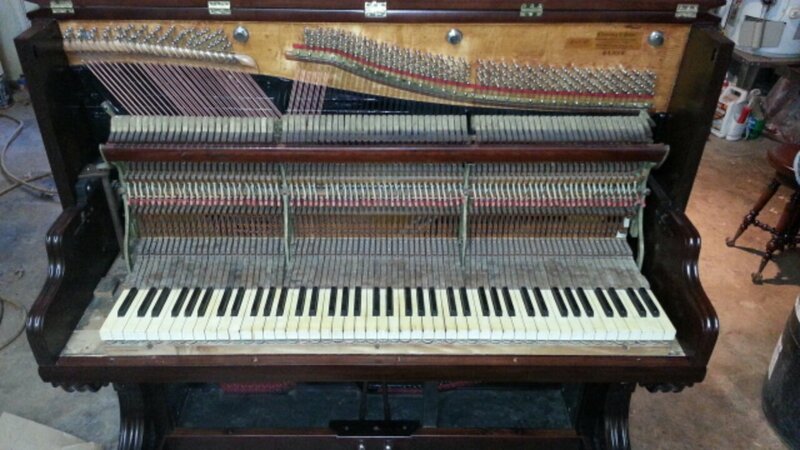 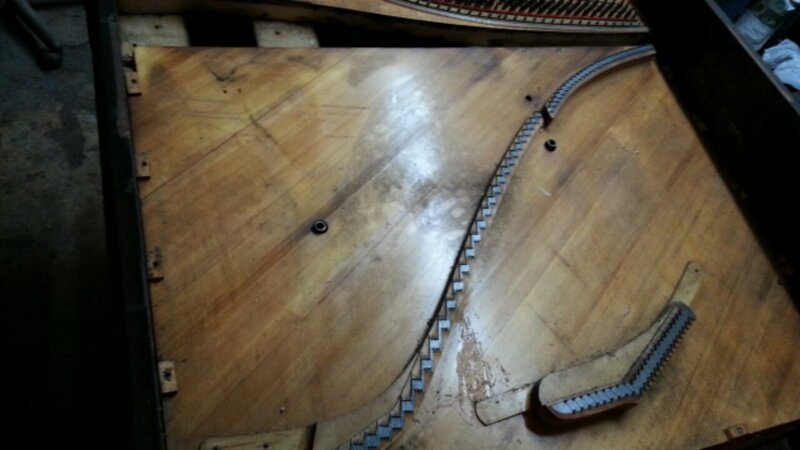 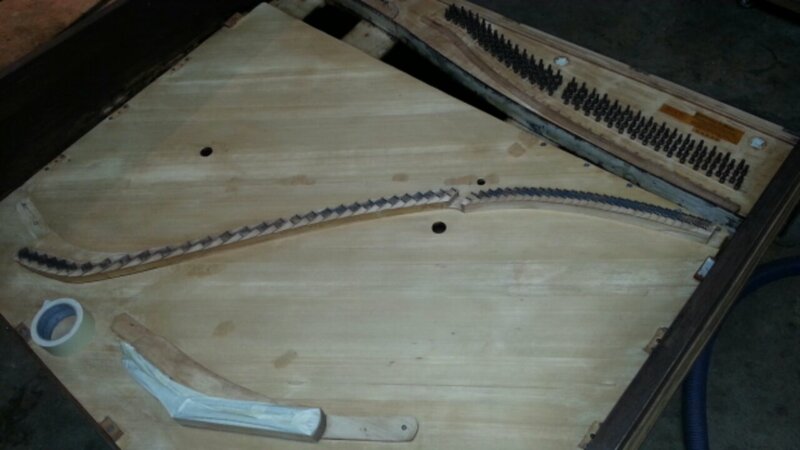 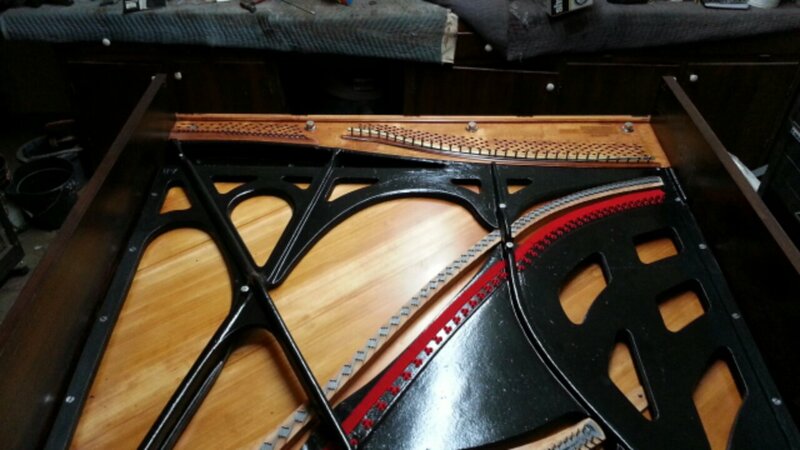 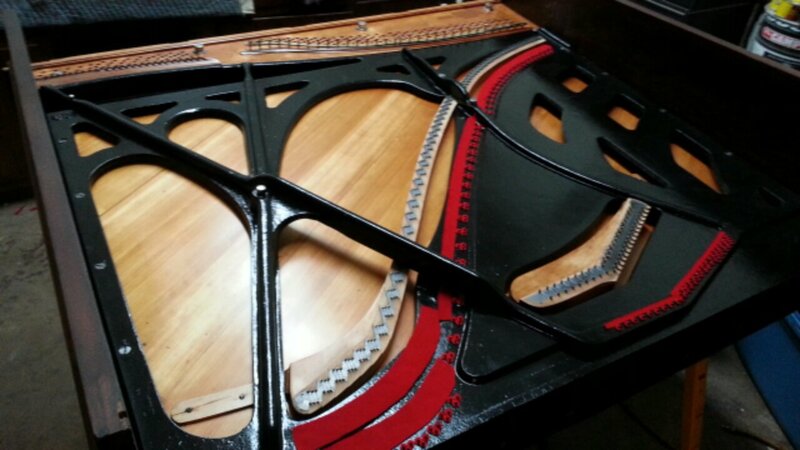 I always enjoy rebuilding these pianos because you find something different engineering wise with each piano. 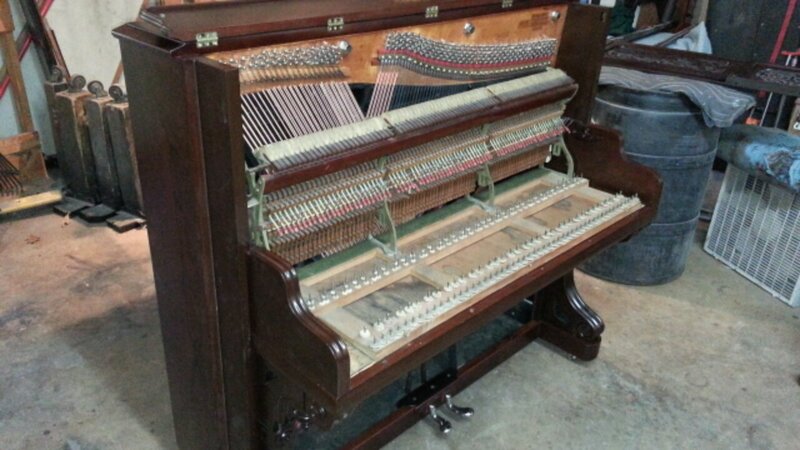 Chickering was well known in this period for inovations in piano bulding and just one look at this piano’s action will prove my point.